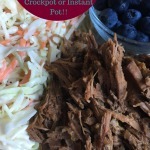 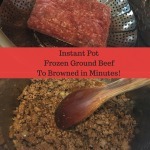 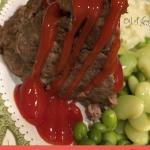 Instant Pot Roast Beef! 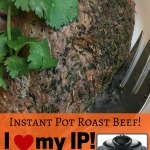 Learn IP with me! 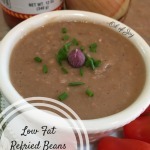 Low Fat Refried Beans – Instant Pot Style! 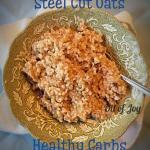 Steel Cut Oats – IP – Electric Pressure Cooker! 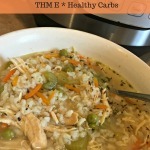 THM E * Healthy Carbs!